Vinayaga Chakurthi and Modhagam are wonderful festival sweet combination. While many raise question if Vinayaga Chakurthi is Tamil festival, it is rest assured that at least Modhagam is truly Tamil Delicacy. Here is history of Modhagam. Modhagam’s earliest available reference is in Madurai Kanchi. So where was this sold?? Big shops which announced loudly their price/sale. Maduraikkanci is poem by Mankuti Marutanar on Pandiyan King Neducheliyan’s Madurai. He describes life in the city through 24 hours. The above lines are used while describing the the second samam, the night where are sweet stalls are closed and cooks/vendors go to sleep. 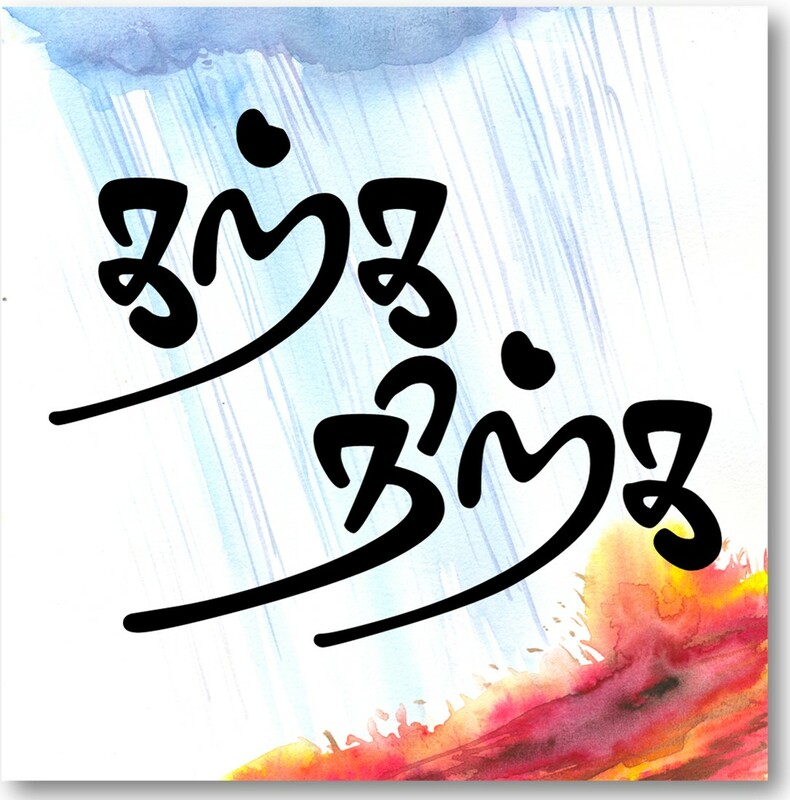 Maduraikkanci is the longest poem of Patthupaatu which belongs to Sangam era (300 BC to 300 AD). Above lines are the say aroma of Madurai has mix of the delicious modhakam. We come to know Modhakam was specialty in festivals. So when was Modhakam associated with Pillayar?? In kandhapuranam by Kasiappa Civachariyar around 15th century he desrcibes the below myth of Ganesha and Kaviri: Agastya has arrested Ponni river in his Kamendala. Narada meets Indra. Indra complains of his garden getting rotten due to lack of Ponni. Narada advises Indra to worship Ganesha. Indra offers neiveithiya and offers his prayers. Ganesha appears and promises to free Ponni. He turns into a crow and and overturns the kamandala of Agastaya free Ponni henceforth known as Ka viri (freed by the crow). So what are the neiveithya given by Indra to Ganesha?? So this is the first reference of Ganesha and Mothakam in Tamil literature. So if we ever have a question of egg or chicken for Pillayar and Mothakam we can be rest assured that we have references of Mothakam much earlier than reference of Pillayar in Tamil literature. So even if Kalaingar TV doesn’t want to refer Vinayagar Chakurthi , they should at least term it as Modhaka thinam instead of vidumurai thinam!